The Portwest S787 If you require zips to be concealed for safety or scratch reasons but still need multiple storage space, S787 is the perfect option. 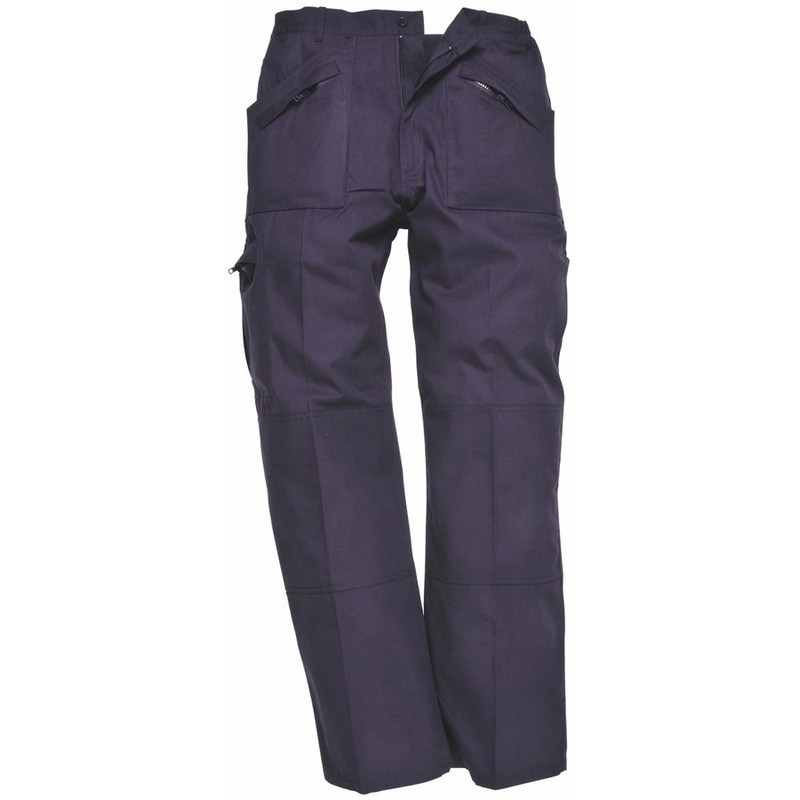 This garment also offers a Texpel stain resistant finish for enhanced protection. View more Workwear Trousers or more Portwest.